It is important to rekey your locks after every tenant and security guard change; otherwise, it may pose a threat to your premises. It is very much essential to rekey your locks after a change of hands, as it could be unsafe to use the old keys that can be duplicated easily. Miscreants may use the copied key to gain access into your premises surreptitiously. 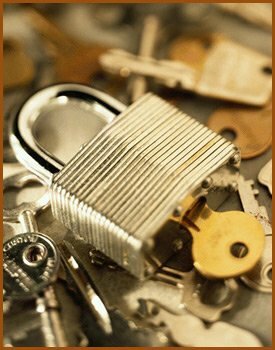 Interstate Locksmith Shop believes in providing a good security measure to the people in and around Phoenix, AZ by offering rekeying locks service at an affordable price. Most of the locksmiths suggest lock replacements unnecessarily and end up duping gullible customers. Interstate Locksmith Shop believes in providing services at reasonable costs by minimizing the expenditure of the accessories and labor. Our experienced staff studies and analyses the issue before planning up to the final solution based on the conditions. We have been the most trusted locksmiths to the people of Phoenix, AZ, as Interstate Locksmith Shop believes in providing quality-oriented services without compromising on our integrity.